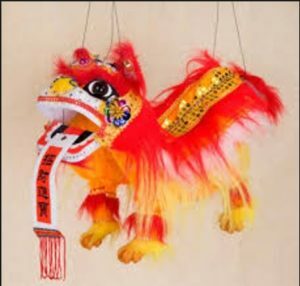 The New Year is approaching. Art events are being held in schools before Christmas. 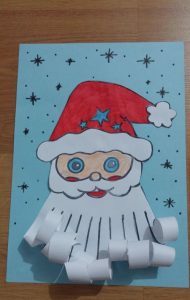 Santa Claus is very popular among these craft ideas. 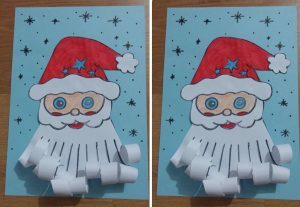 Let’s do Santa Claus craft idea. 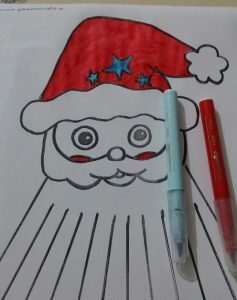 Let’s make a Santa Claus with the stuff we can find easy. 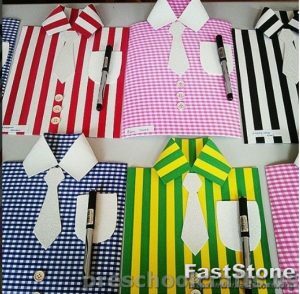 Santa Claus is the legendary person who believes that he left gifts for kids by sneaking in the nightly houses that connects Christmas Eve to Christmas. He makes toys for kids with his handbag. The kids tell it to them what gift they want for Christmas. 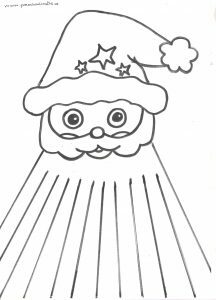 Santa Claus also fills the flying reindeer’s reindeer with presents. 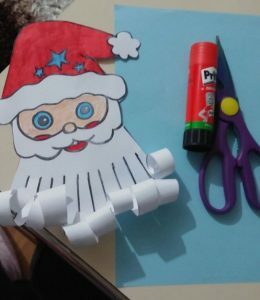 This page has Christmas Santa Claus craft idea for kids. 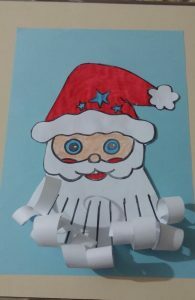 The kids development fine motor skills with Santa Claus craft idea. 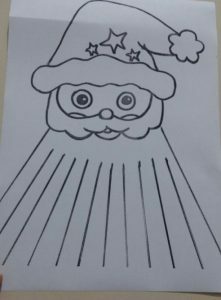 When our event is over, we will have a Santa Claus like the picture below. 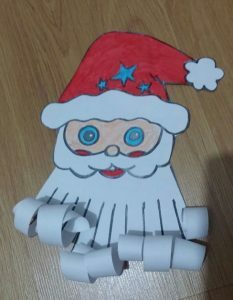 How to make Santa Claus Craft? 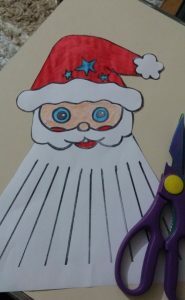 First, you paint your Santa Claus’s hat, eyes, mouth and face. 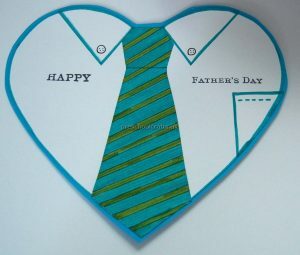 Then cut the scissors around the picture. 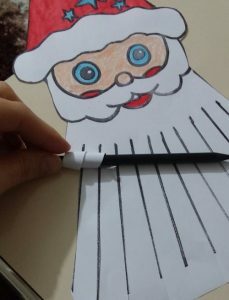 Then cut on the santa claus’s beard by following on the lines. 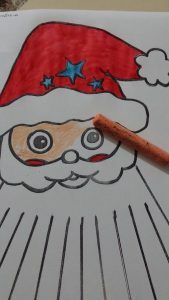 Roll with a pencil your Santa Claus beard. 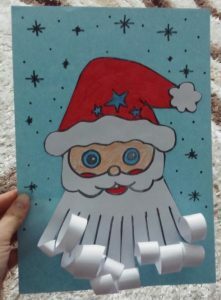 Finally,paste on a blue A4 paper with your Santa Claus and decorate it with snowflake. 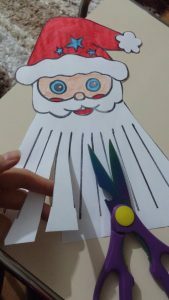 Now, ready your Santa Claus craft. 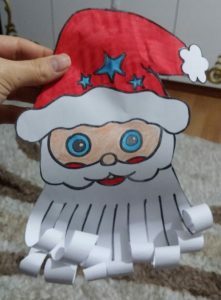 There is Santa Claus craft template for kids. Right-click the undermentioned image below and select Save As for download this autumn craft pattern on your computer.